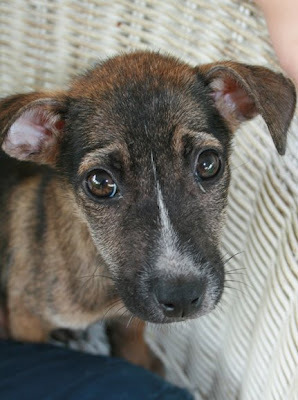 Our partner PAWS is looking for your help in finding homes for six abandoned puppies. One little lady was found in Puerto Rico. She is thought to be about 6-7 weeks old. She has been de-wormed, bathed, and treated for fleas. If you are interested in meeting this little gal, please contact Rose at italiarose@hotmail.com or call PAWS at 285-PAWS. The others were abandoned at a government building on Thursday during the lunch hour. These beautiful pups have been de-wormed, bathed, and treated for fleas and ticks. They are thought to be about 6 weeks of age. If you are interested in meeting a member of this crew, please contact PAWS at 285-PAWS or email Katie at busenkell@gmail.com.